A young student, Pamela Watara, has become very popular in Ghana through her sumptuous and gigantic chest. Aged 21, the girl is also a photo model in her spare time. 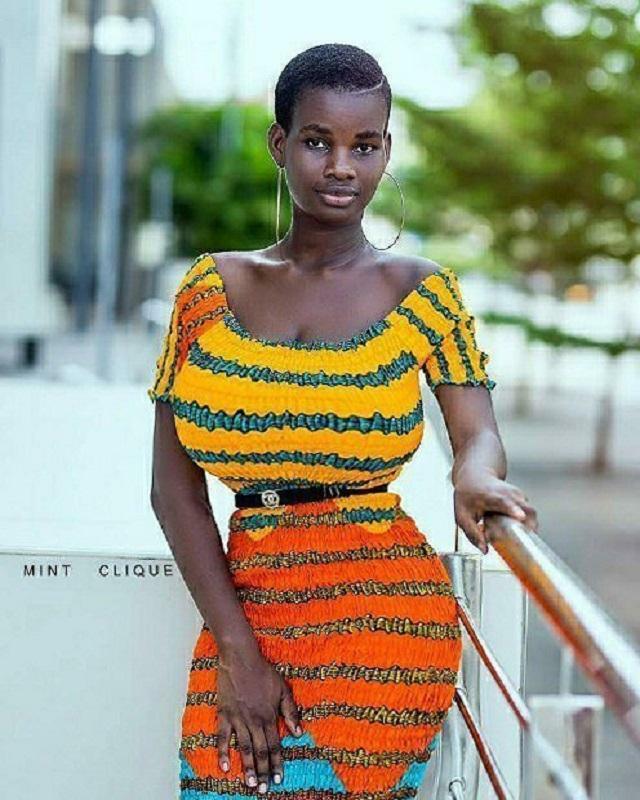 From her full name, Pamela Odame-Watara, is a half-Kenyan Ghanaian student who is pursuing marketing studies at the University of Wisconsin in Accra, Ghana. Pamela, by her name on Instagram @iamnaturalpam, is a fashionista with many interests. And who is looking to become an icon in the big media and become a marketing expert. Research reveals that Pam Watara’s bust size is about 50 inches. His hips were 40, while his waist was 28.